TWO sisters, whose uncle sexually abused them when they were young girls, have expressed their disappointment with the justice system after the man was convicted of the crimes and set free. 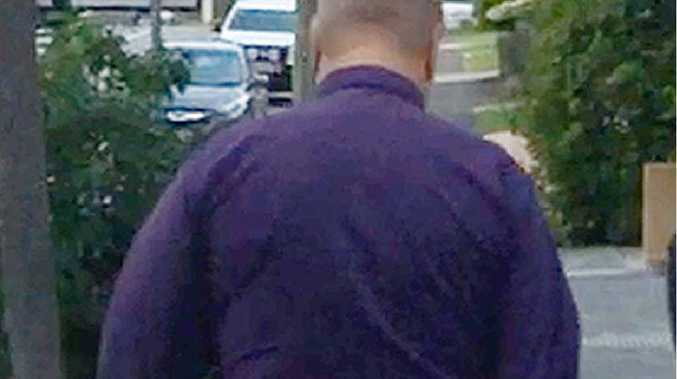 The uncle, who we have not named to protect the identity of the women, pleaded guilty to six counts of indecent treatment of a child under 16 when he appeared in Ipswich District Court this week. The sexual abuse began more than 30 years ago, when the uncle was 17 and the girls as young as five. The uncle forced the girls to perform multiple sexual acts on him. The offending persisted for at least six years - from 1976 to 1982. For more than three decades, the sisters kept the abuse a secret. It was only last year that they decided to take action and have their uncle punished for what he did. However, the kind of justice the sisters were hoping for never came, with their uncle placed on a two-year suspended sentence and allowed to walk free. Speaking after the sentencing, one of the victims described the verdict as "not fair". "It's taken us so long to finally find the courage to come forward, and now he's essentially got away with it," she said. "My sister and I decided to come forward to try and give others, who have suffered the same type of abuse as we did, the strength to do the same. "There are so many other victims of sexual abuse out there. "This kind of outcome is exactly why those people stay silent though. Why go through the anguish of having to relive those traumatising events when this is the outcome?" Earlier, the sisters had read their victim impact statements aloud in court. "At the age of four, my childhood was taken from me when I became a victim of sexual abuse," one of the sisters said. "It was impossible for me to grow from a child to an adult feeling safe and happy. "After a lifetime of trying to survive both mentally and emotionally, at my lowest point I believed the only way to escape the pain was to die. "Instead I turned to professional help and have been on medication receiving counselling for the past 10 years. The trauma from my childhood can never be completely erased. I will never forget it." In the uncle's defence, barrister Michael Copely said his client had lived a lawful life since the offending and raised two adult children. Mr Copely also pointed out other factors in the Gatton man's favour, including that his client had made admissions and cooperated with police. 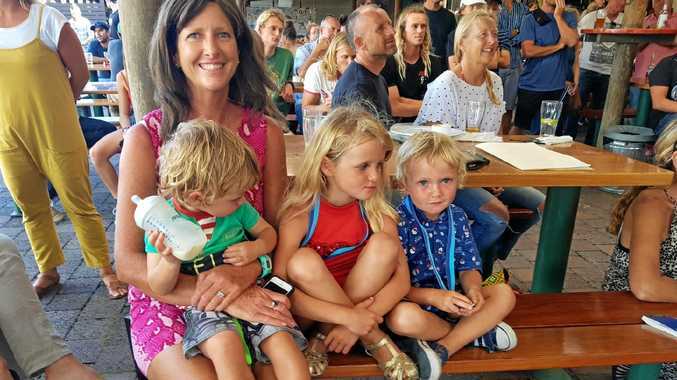 Even though the sisters were disappointed with the verdict, high-profile child protection advocate Hetty Johnson said the women should be proud of what they did. "These women deserve a medal," Ms Johnson said. "The outcome is that this man is now out there in the public as a known predator. "Sometimes sentences don't reflect the crime but victims of sexual abuse should not lose hope over that. "These women have exposed their uncle for what he did and the community is safer now for what they have done." Ms Johnson, who is the founder of child protection group Bravehearts, said it was never easy for victims of sexual abuse to come forward. "Many victims think no one will believe them and are worried about becoming ostracised after coming forward," she said. "Those who do come forward, like these women, are not doing it for themselves though, they're coming forward so these predators wont offend against anyone else." The QT contacted Queensland Attorney-General Yvette D'Ath who said she would look into the matter and consider whether to seek advice on it from the Office of the Director of Public Prosecutions.